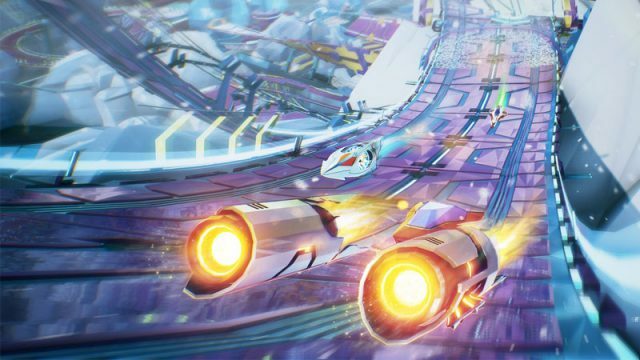 These fast-paced racing games are sure to keep you on the edge of your seat. F1 2016 is available for pre-order for Xbox, PS4 and PC ahead of the launch date on 19 August 2016. So many awesome games heading our way! For the first time in South Africa, it is cheaper to pre-order the digital copies of certain AAA titles than to get them through a local retailer.